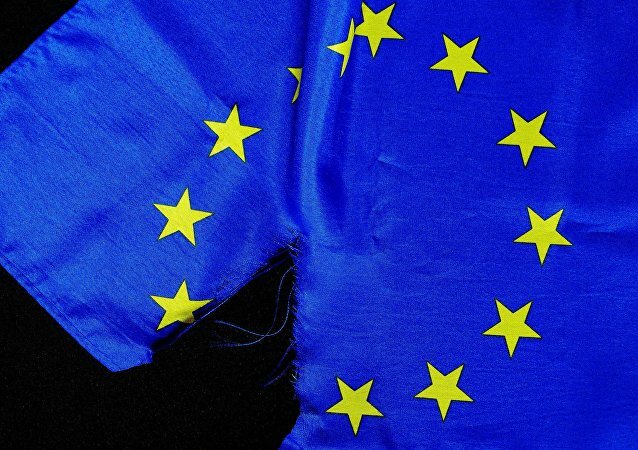 MADRID, (Sputnik) – The agreement between Brussels and London on the UK withdrawal from the European Union should be satisfactory to all the involved countries including Spain, Portuguese Prime Minister Antonio Costa said amid Madrid’s rejection of the provisional deal. The President of Portugal Marcelo Rebelo de Sousa made the decision to rename the international airport on the island of Madeira after football legend Cristiano Ronaldo. 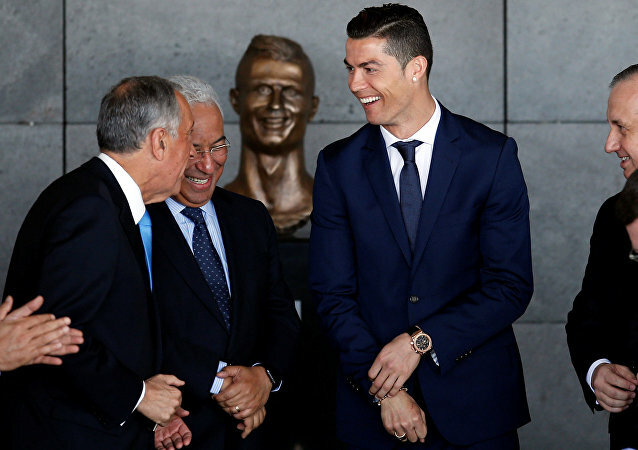 The ceremony took place on March 29, where Ronaldo unveiled statue in his own honor. 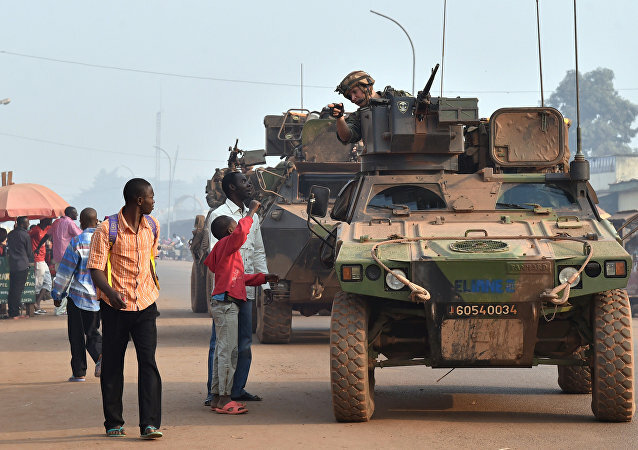 France is withdrawing its military from the Central African Republic in order to fight Daesh terrorists in the Middle East. Portuguese soldiers will replace them, joining the UN mission to stabilize the civil war-ravaged republic. Sputnik Brazil spoke with Lieutenant Colonel Hélder António da Silva Perdigão, about the mission. Spanish Prime Minister Mariano Rajoy and his Portuguese counterpart Antonio Costa said that Spain and Portugal are both interested in establishing good relations with the US president-elect. A year after the US decided to roll back its presence in the Azores, it looks like China is ready to step in and use the Lajes Field air base on the Portuguese-run mid-Atlantic island chain. The Greek government has invited leaders from five Southern EU countries to Athens in an attempt to form a European anti-austerity alliance. Alex Tsipras extended the invitation to Spain, France, Italy, Portugal, and Cyprus. Portuguese Prime Minister Antonio Costa said that sanctions of the European Union against Portugal and Spain are baseless.